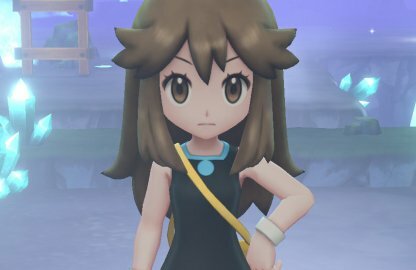 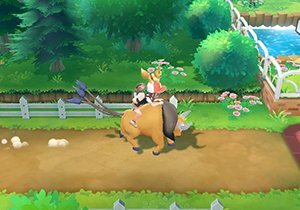 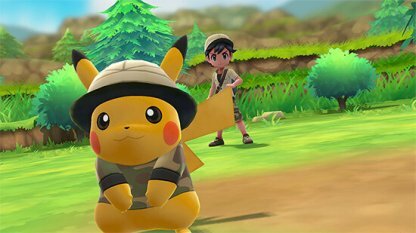 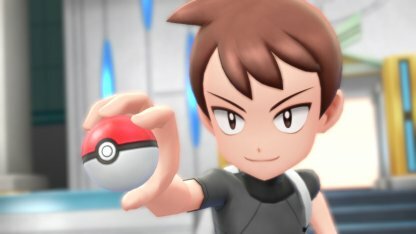 Find out how to ride Pokemon & which Pokemon can be ridden in Pokemon Let's Go Pikachu / Eevee in this comprehensive guide! 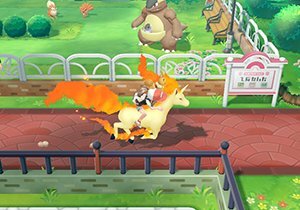 All included are a full list of Rideable Pokemon. 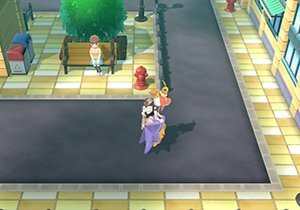 Your player character will immediately move to get on the Rideable Pokemon when it is brought out of its Pokeball. 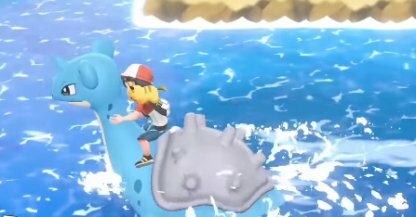 To get off, you'll have to return the Pokemon to its Pokeball. 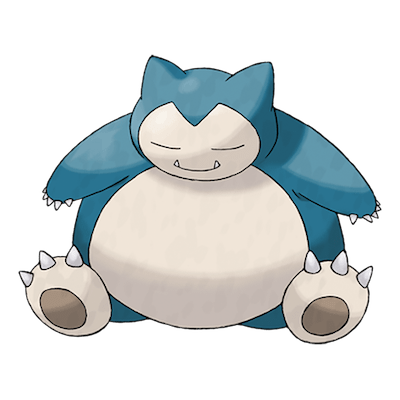 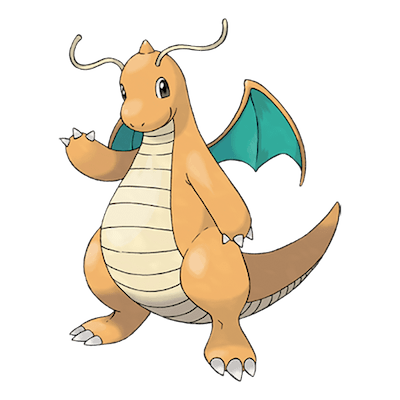 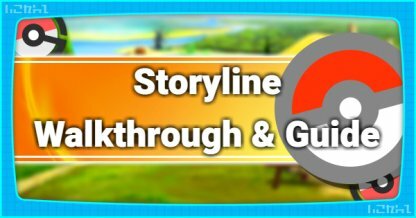 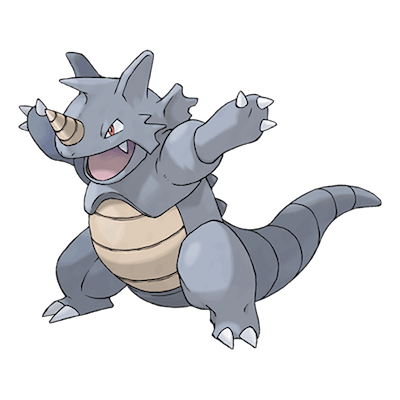 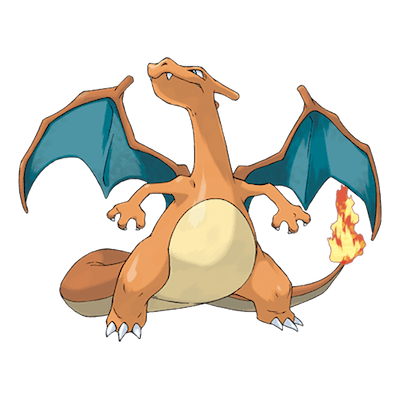 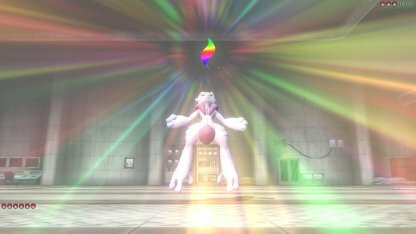 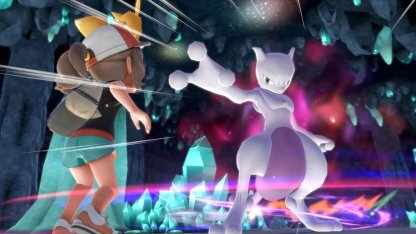 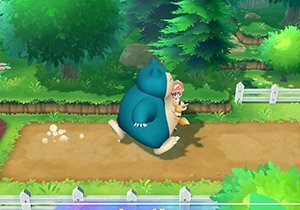 Fast moving Pokemon like Arkanine and Rapidash will allow players to move extremely faster compared to Pokemon like Snorlax. 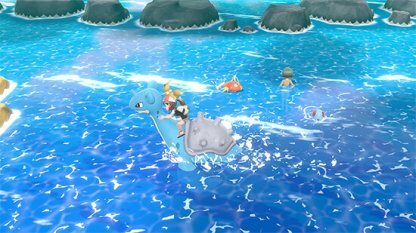 This is great when you're in a rush to go from one place to another! 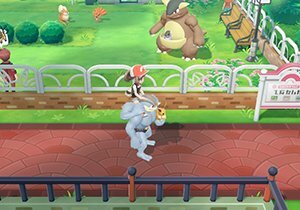 Unlike in Pokemon Yellow, there won't be any Bicycles in Let's Go Pikachu / Eevee. 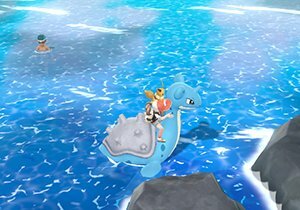 To move faster on land, you can ride your Pokemon instead! 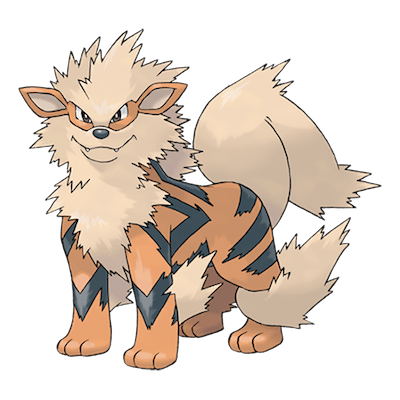 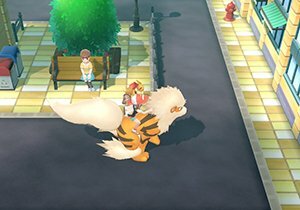 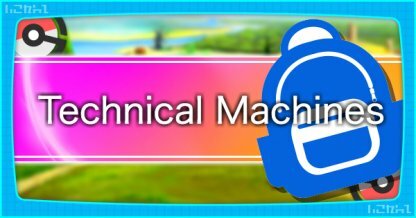 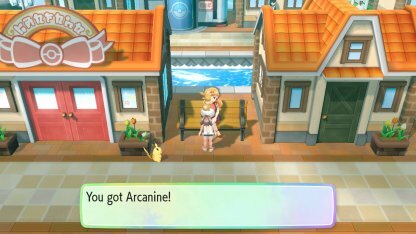 By talking to the NPC on the bench outside of the Pokemon Fan Club in Vermillion City, you will be able to receive an Arcanine or Persian depending on your game version. 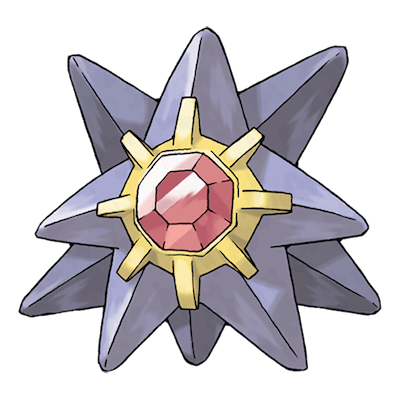 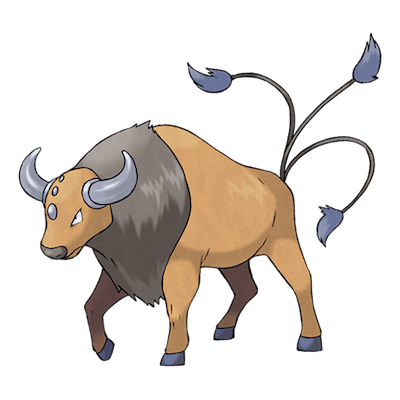 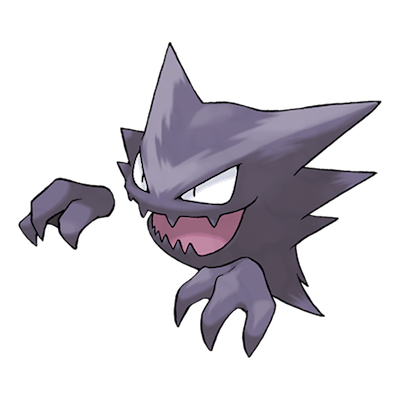 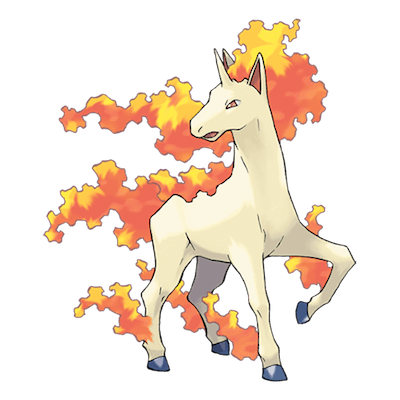 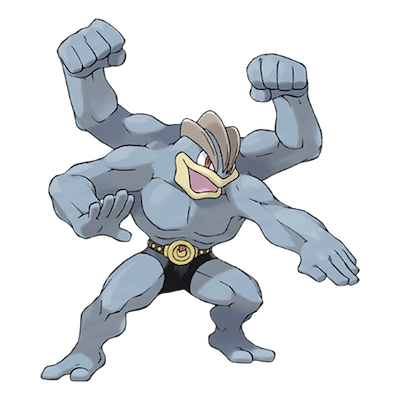 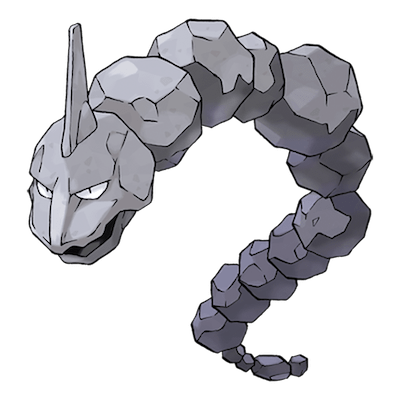 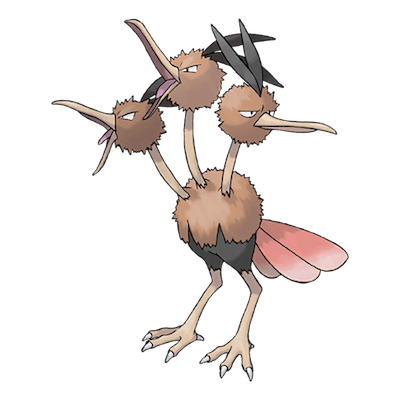 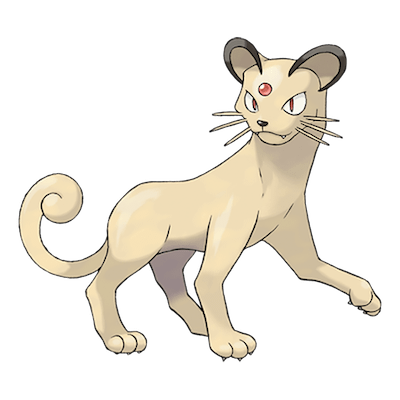 This Pokemon may serve as your replacement to Bicycle, which was available during a similar timing in previous title. 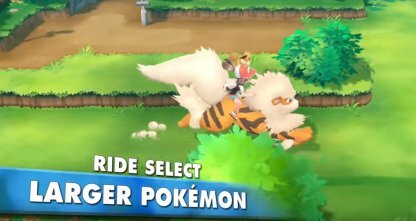 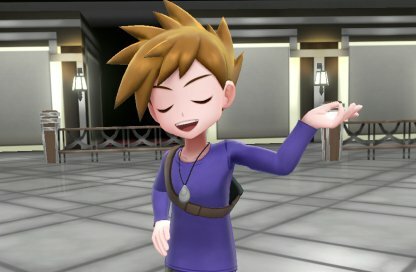 In Let's Go Pikachu, you can get a Persian after catching 5 Growlithes, whereas you can get an Arcanine after catching 5 Meowths in Let's Go Eevee. 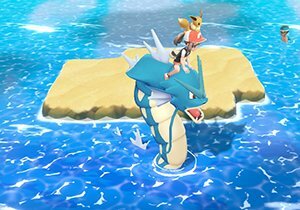 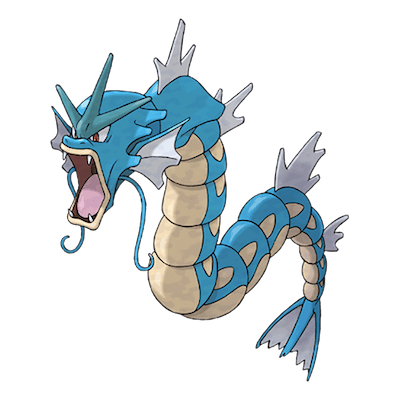 Gyarados and Lapras will allow you to ride on them to get across bodies of water! 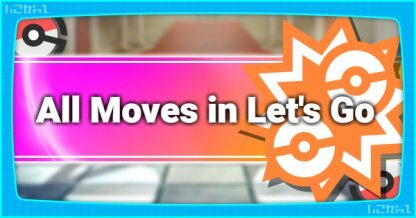 Just bring them out of their Pokeball and you'll be good to go. 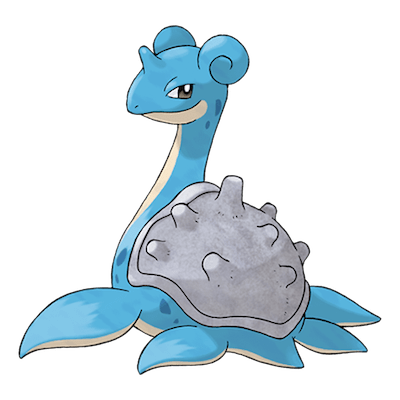 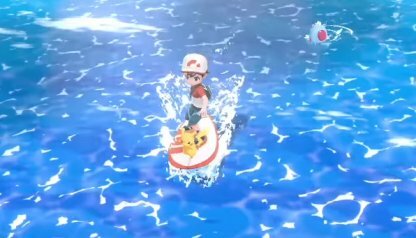 Riding on Pokemon's back across water will have the same effect as your Partner Pokemon's Secret Technique, Sea Skim. 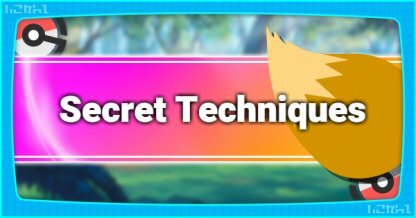 The Secret Technique can be acquired in Fuchsia City. 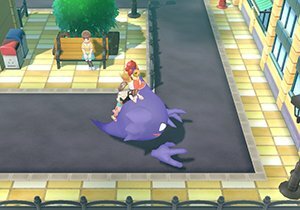 Flying Pokemon that you can ride can only hover above ground at the earlier parts of the game. 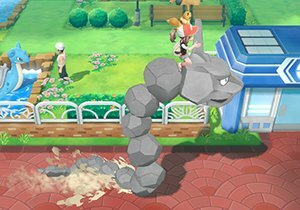 They won't be able to pass above rocks and other obstacles. 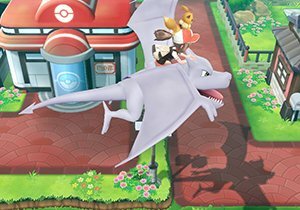 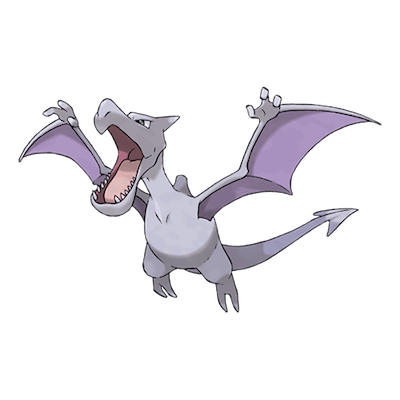 Once you beat the Elite 4, your Flying Pokemon will be able to fly higher than before! 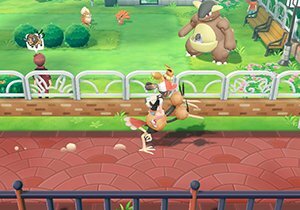 With them, you can even go over fences and even buildings. 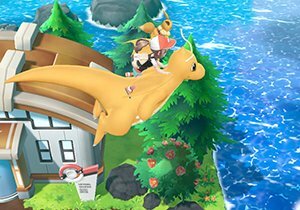 Upon unlocking higher flight, you will be able to fly over buildings and obstacles which you wouldn't normally be able to cross. 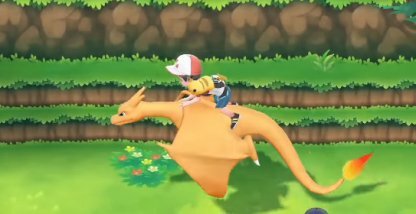 You will still have a chance to encounter wild Pokemon while flying. 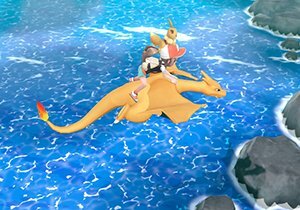 All rideable flying Pokemon will have the same cruising speed while flying. 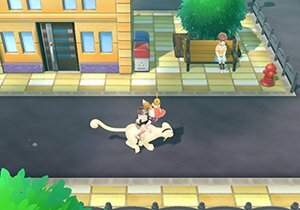 Travel in style and with friends by riding on your Pokemon! 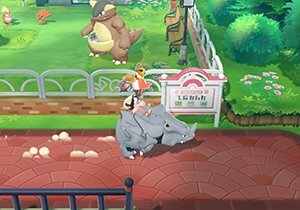 There are a number of Pokemon in the game that will allow players to mount them to move across the world. 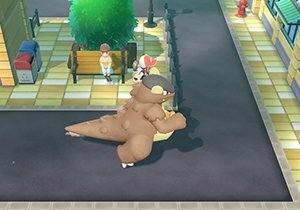 Players can't ride on just any Pokemon! 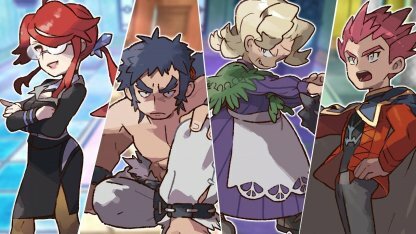 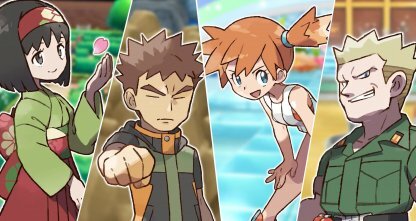 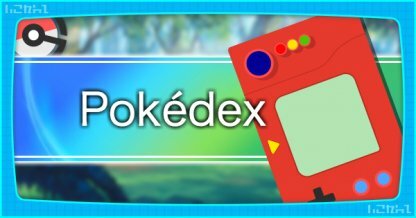 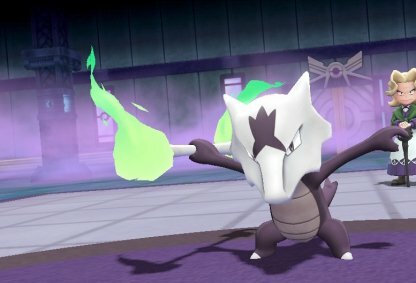 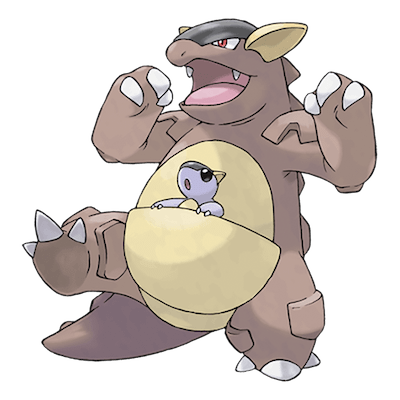 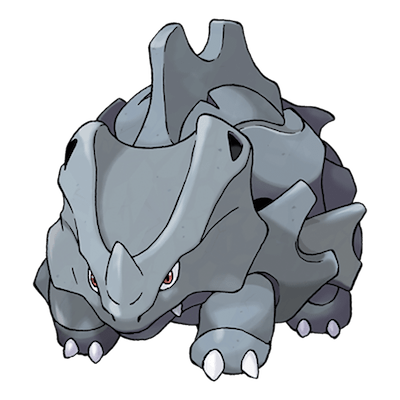 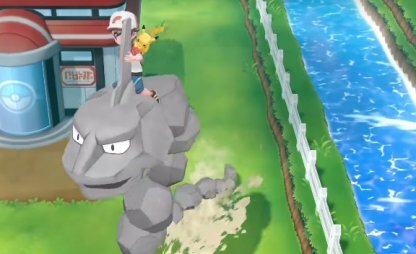 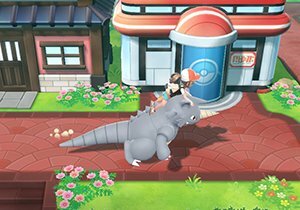 Only large Pokemon, such as Arkanine and Onyx, will be able to pick up and carry their trainers around.